The Fire Ted Cruz Political Action Committee and filmmaker Richard Linklater are back at it again with a new ad against Senator Ted Cruz (R-TX), who is engaged in a political battle for his senatorial seat against Democratic Congressman Beto O’Rourke (D-TX). 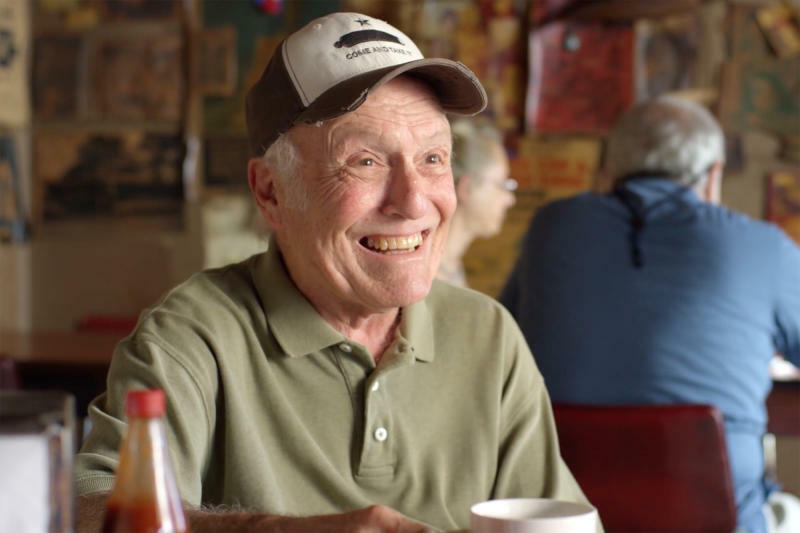 In keeping with the other two campaign ads Linklater has directed for the PAC, the ad features a Texan sitting in a diner, talking to the camera but addressing Ted Cruz. The Fire Ted Cruz PAC, which is not affiliated with O’Rourke’s campaign, has been critical of Cruz, listing reasons to fire him on their website, including, “Cruz is a liar” and “Cruz voted against health insurance for our veterans.” The group is chaired by Marc Stanley, a Dallas attorney and political activist. O’Rourke has gained national attention and broken Senate fundraising records, but the sitting senator has maintained a single-digit lead over his challenger in the polls during the month of October.